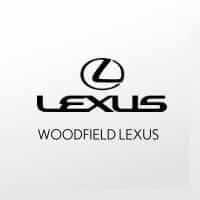 At Woodfield Lexus you’ll enjoy a large inventory of luxury new and pre-owned Lexus models, flexible financing, and expert service. Plus you’ll benefit from working with a talented sales team that’s always available to answer your questions, whether in our showroom, via our website’s “contact” page, or on the phone at 888.238.9116. Q: What’s the difference between a coupe and a sedan? A: The biggest difference on an engineering level is that coupes have two doors and sedans have four. Thus, coupes are often the smaller of the two types. Both offer impressive performance and styling. We recommend test driving each one if you’re seeking a new Lexus car near Chicago, IL. Q: What’s the safest body style? A: Many people believe that SUVs, trucks, and minivans are safer than sedans and coupes, based on size difference alone. However, today’s vehicles–whether we’re talking about a new car or a pre-owned Lexus model–offer numerous advanced safety technologies, regardless of body style. Q: I own an L/Certified Lexus vehicle. What’s covered? A: L/Certified Lexus vehicle owners receive numerous perks. For example, the service that you receive at our Lexus dealership in Schaumburg, IL includes two years of complimentary pre-paid maintenance. You also benefit from an unlimited mileage warranty of up to six years. 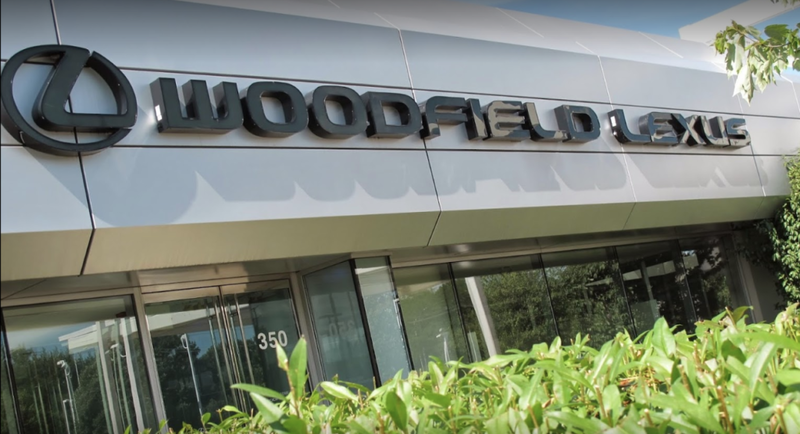 A: The finest Lexus parts are right here at Woodfield Lexus in Schaumburg, IL. Whatever you need – tires, brakes, filters, headlights, belts – you’ll find it in our well-stocked parts department. Additionally, we regularly offer superb parts specials. Q: Do you offer financing specials on all of your vehicles? A: We do. In fact, when you shop with us you can take advantage of our dealership specials, our pre-owned vehicle specials, and regional offers provided by the Lexus brand. Our current dealership specials include several 2018 Lexus models, and our regional offers cover every Lexus model you can think of. Q: Can I get pre-approved for financing on your website? A: On our website, you can not only get pre-approved for finance but also utilize our payment calculator to determine what your monthly payments could be. We also offer a “quick quote” service, as well as an in-depth analysis regarding purchase vs. lease. A: Our Lexus dealership near Chicago is conveniently located right off of Golf Road (route 58), close to the I-290/I-90 interchange and a stone’s throw from Woodfield Mall.